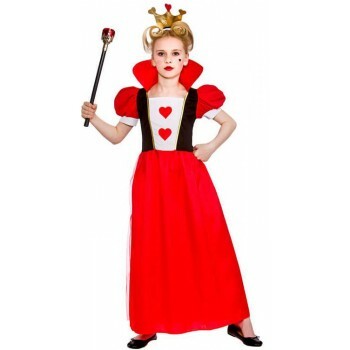 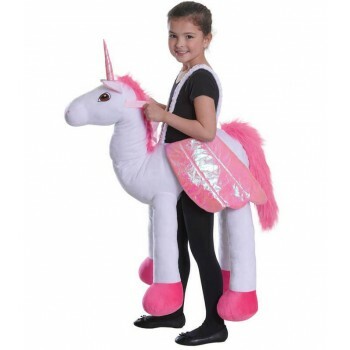 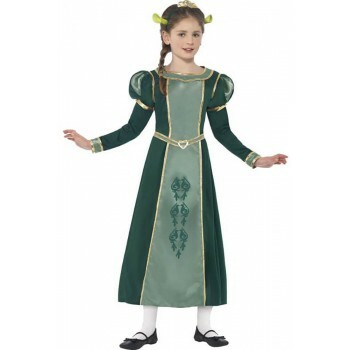 If you know a girl who wishes she were a princess or a fairy tale character, Girls Fairy Tales Fancy Dress Ideas can help you make her wishes come true. 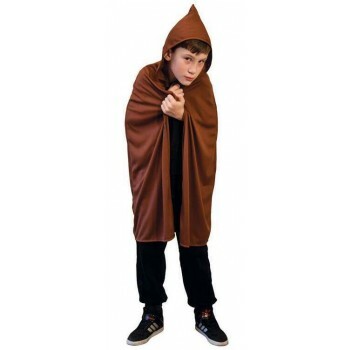 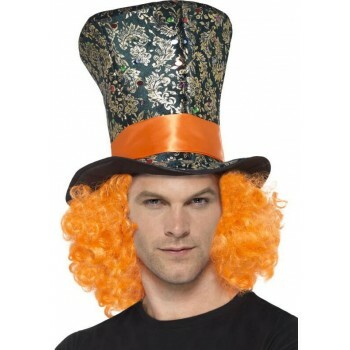 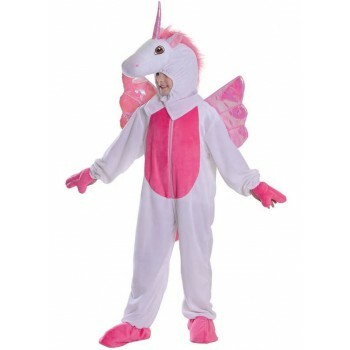 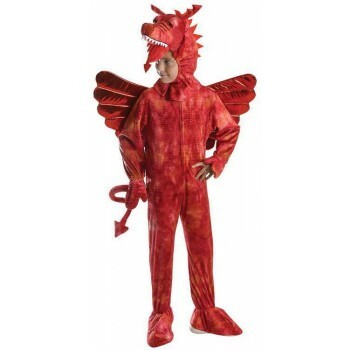 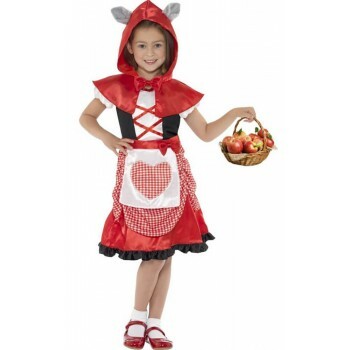 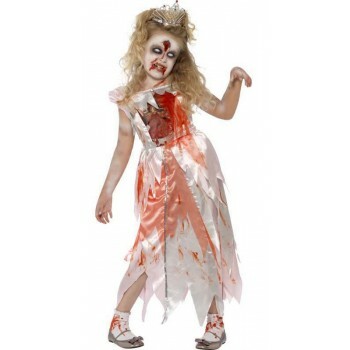 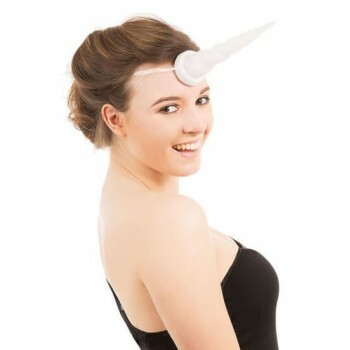 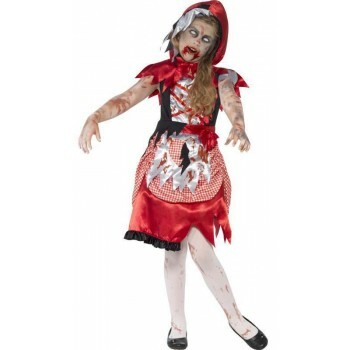 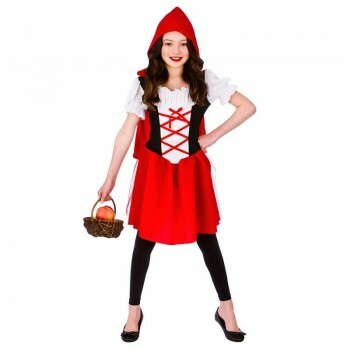 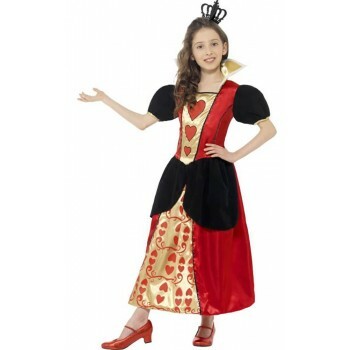 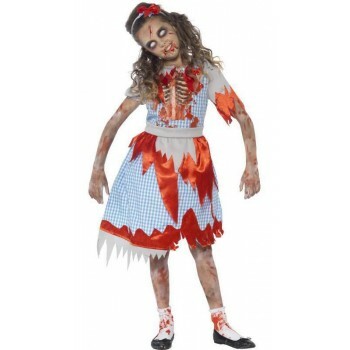 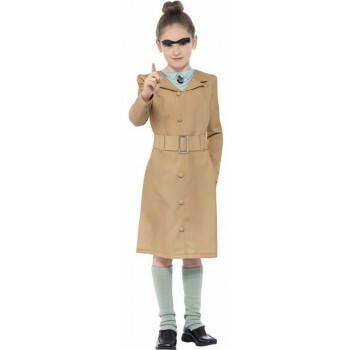 With so many beautiful Girls Fairy Tales Fancy Dress Ideas to choose from, she’ll be overwhelmed with glee. 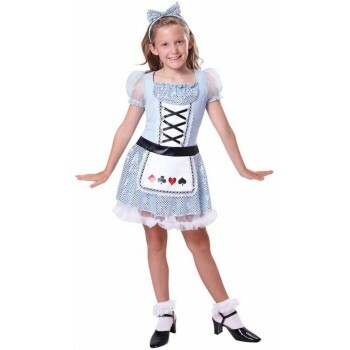 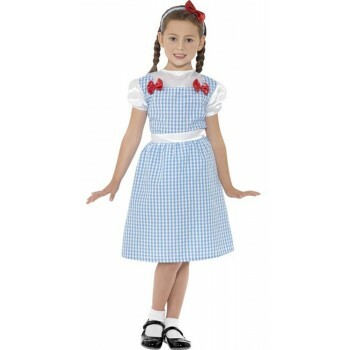 A blue and white Oz Costume Dress will make a little girl feel like the popular fairy tale character from the Wizard of Oz. 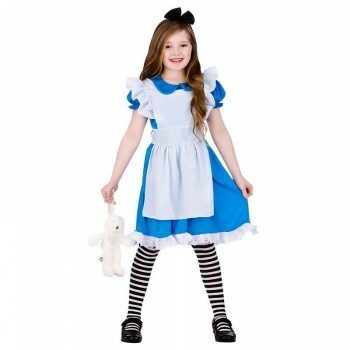 A blue and white apron dress over a white blouse with short puff sleeves and a blue hair bow gives this outfit country style. 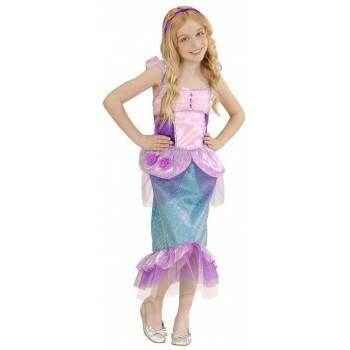 If your princess wants to feel like one from Frozen, consider buying her a Frozen Costume Dress. 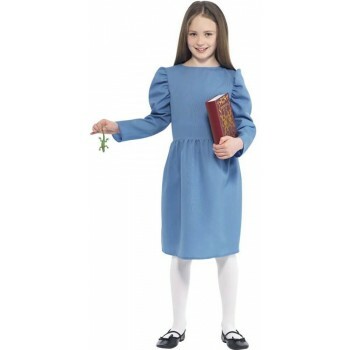 This long ice blue dress has a detailed top, long sheer sleeves, and a princess-style headband. 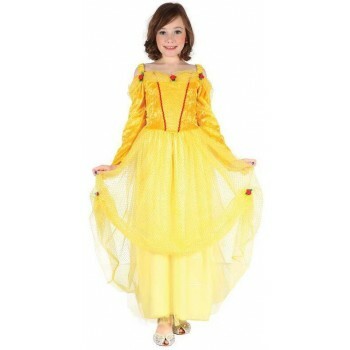 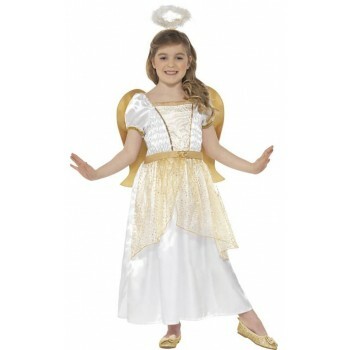 Also available is a yellow princess costume dress made of yellow velvet and a mesh overlayer. 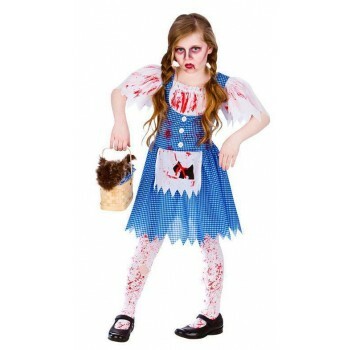 Red rosettes adorn it.